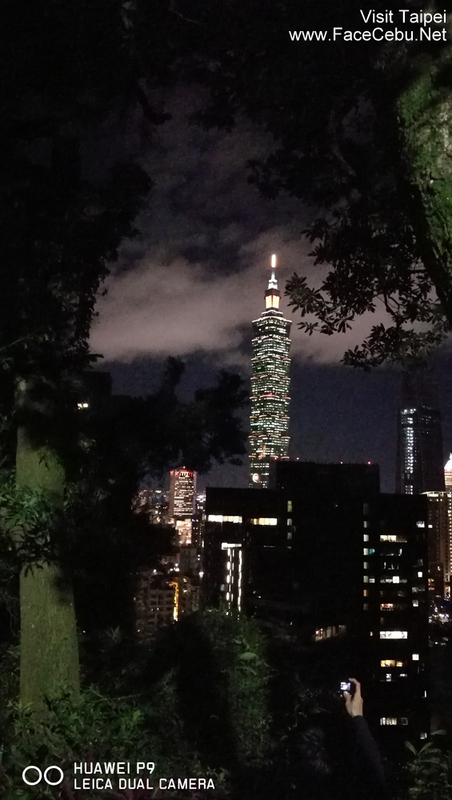 That Taipei Travel was one for the books! It's special because again I traveled with my office mates and friends. 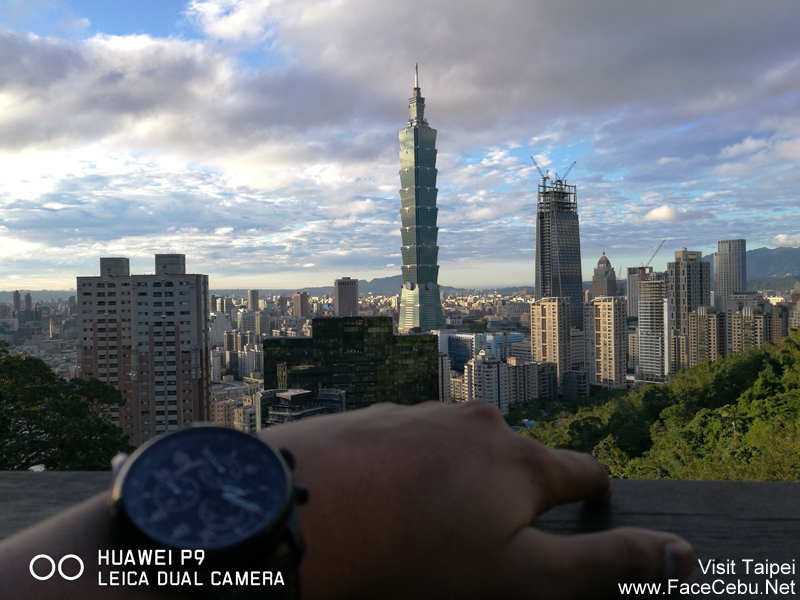 And this time, I got a great tool for photo shots, the Huawei P9 Smartphone. 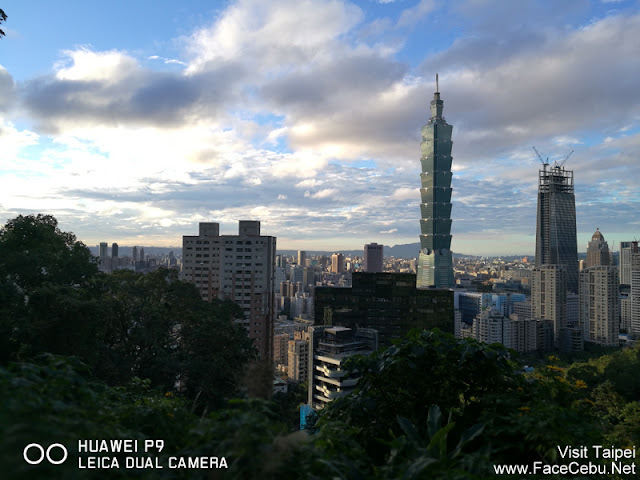 Recently, Huawei Phone garnered 4 awards from Yugatech Choice Awards 2016 namely Editors' Choice Product of theYear, Smartphone of the Year, Best Designed Smartphone and Best Smartphone Camera! 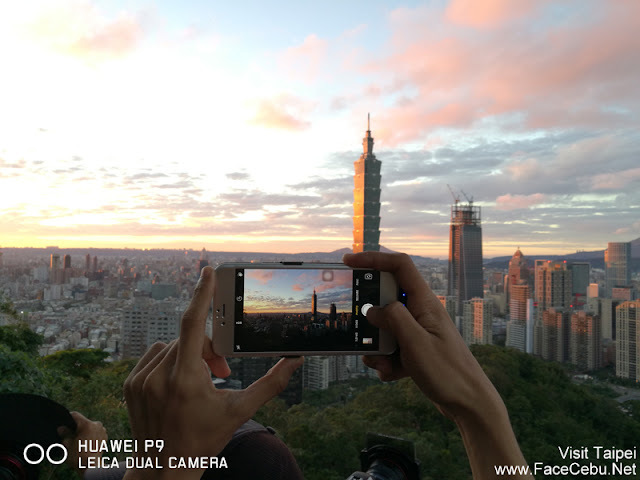 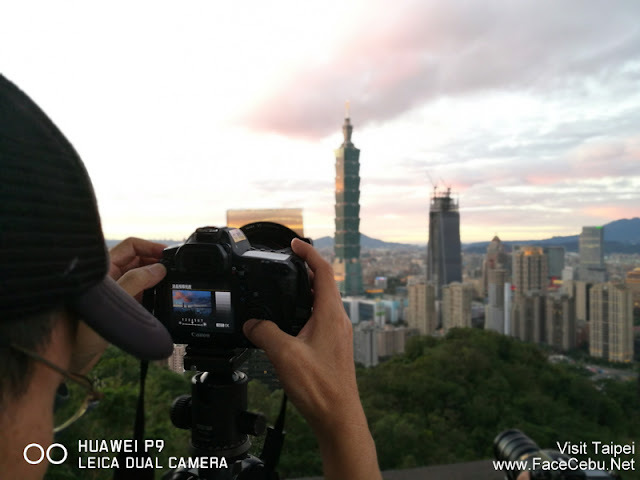 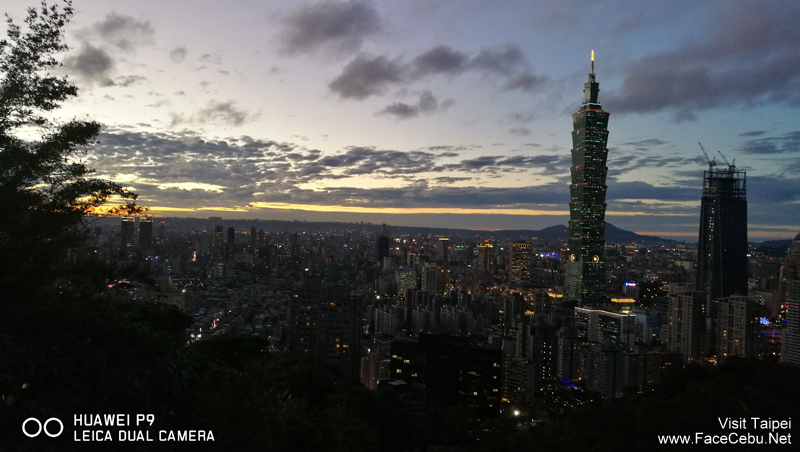 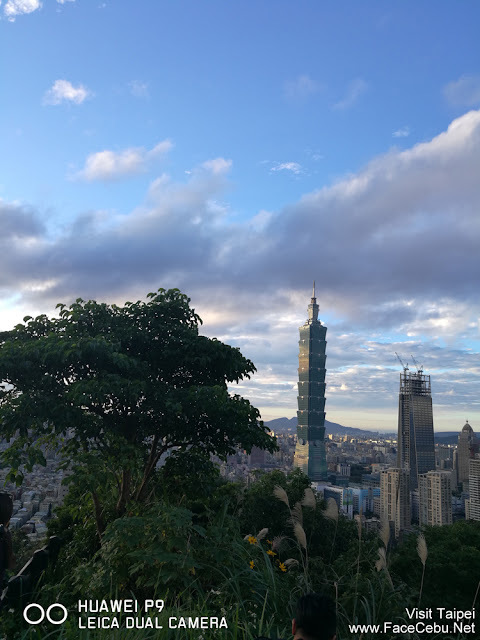 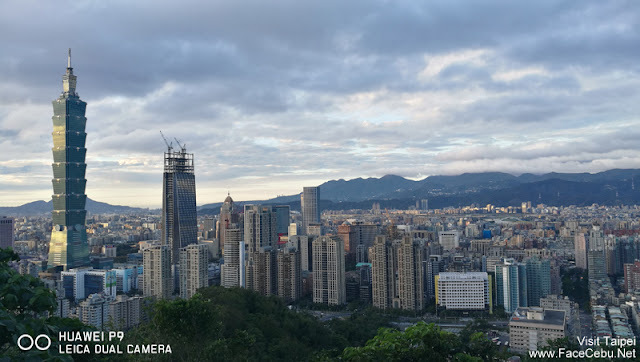 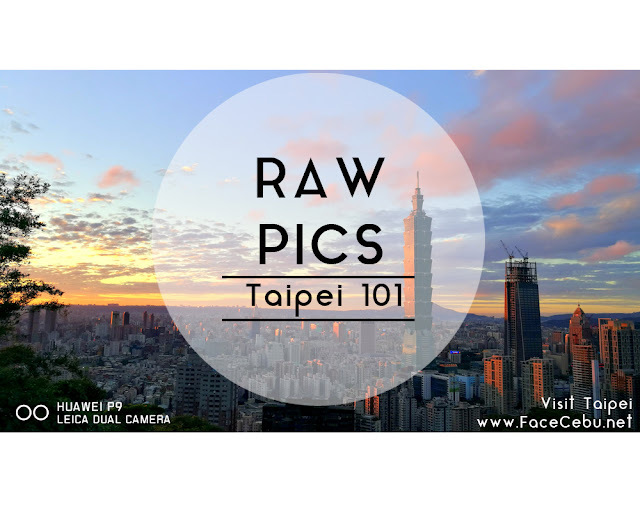 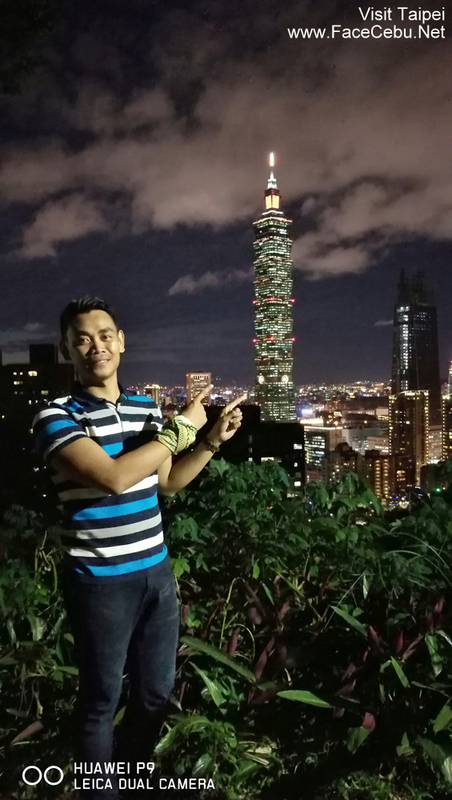 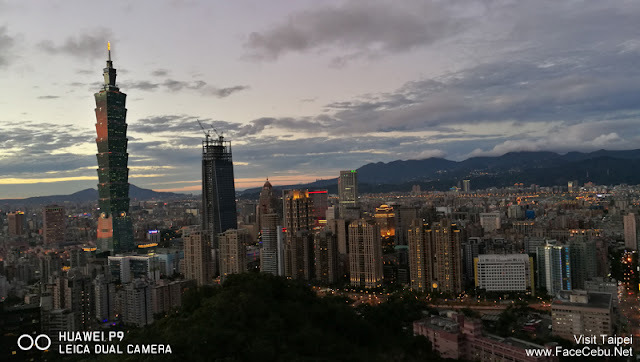 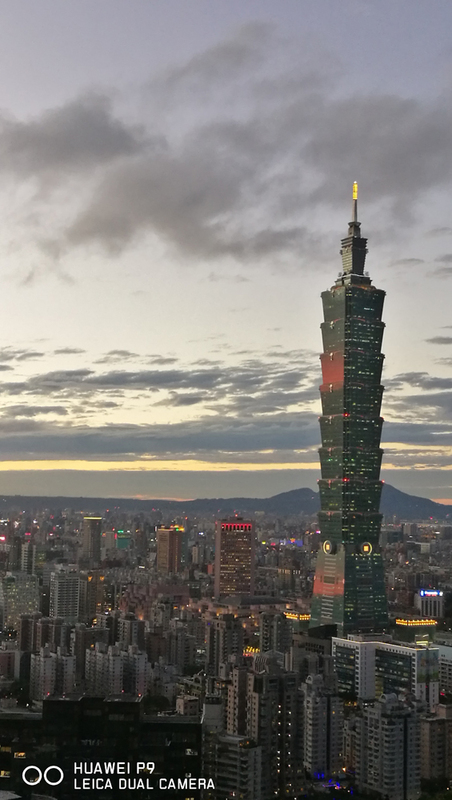 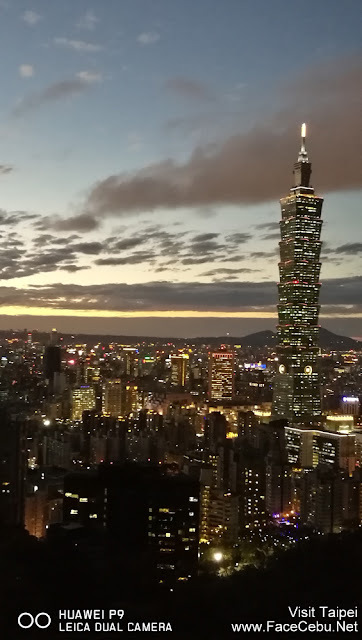 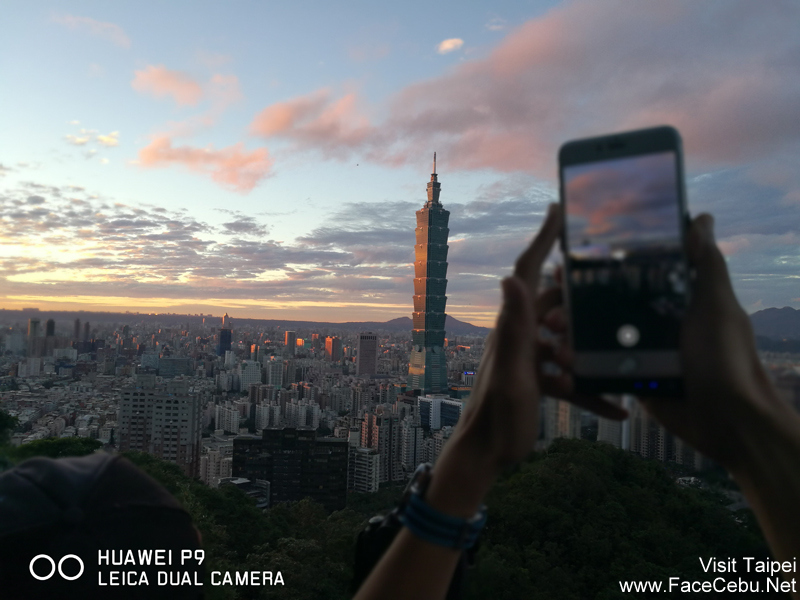 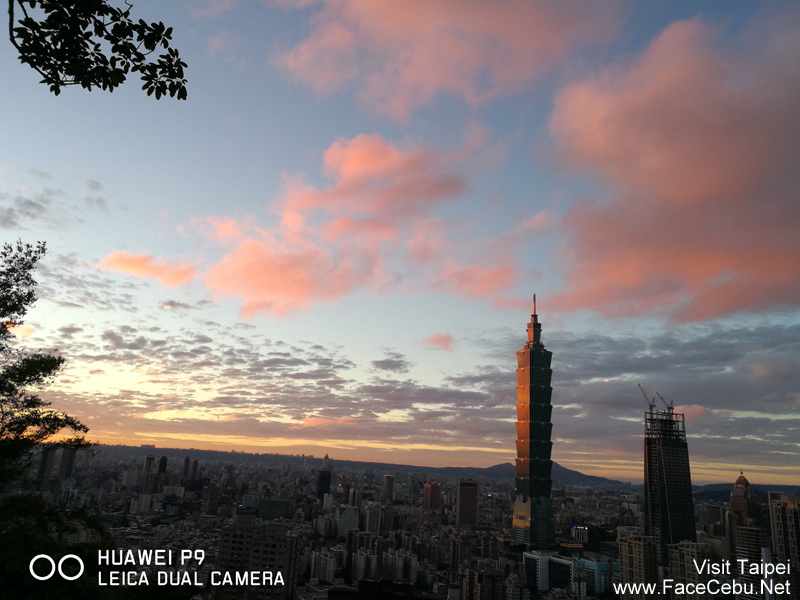 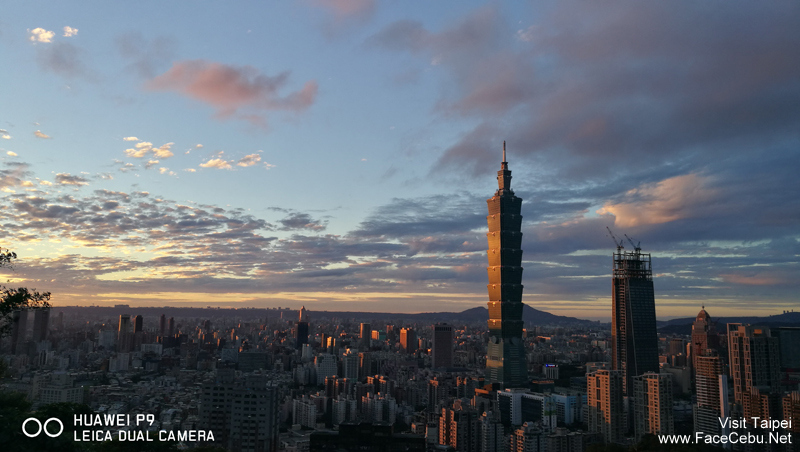 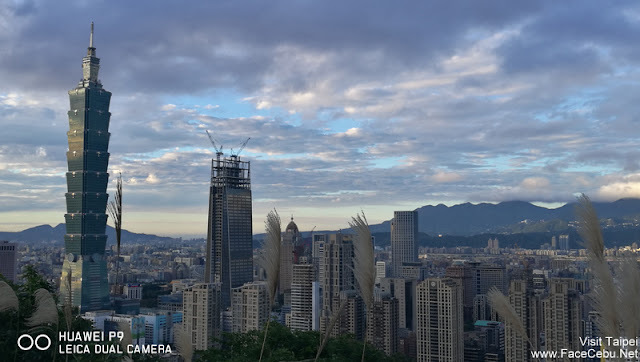 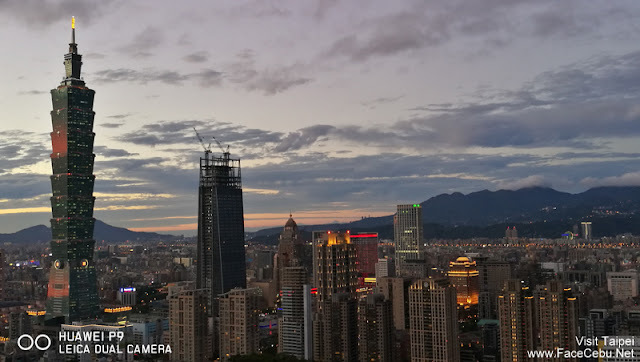 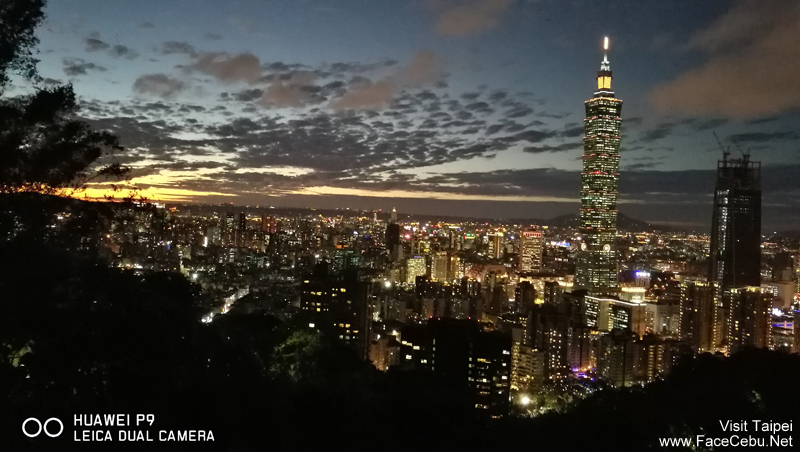 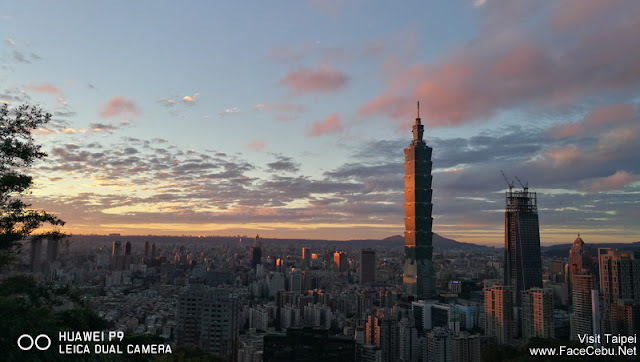 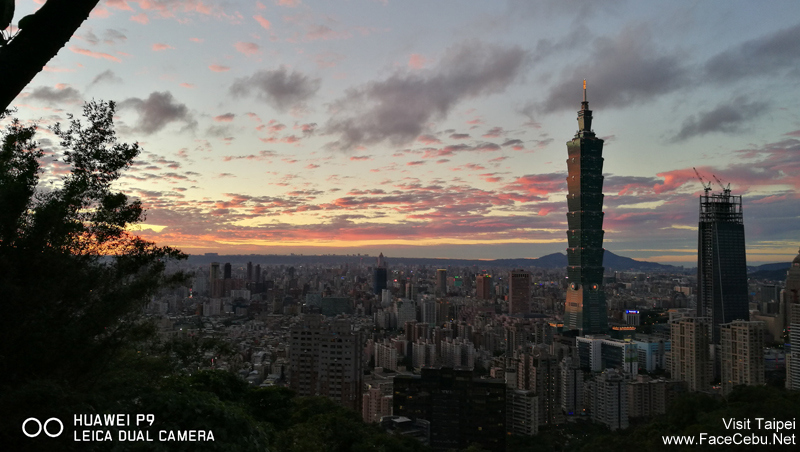 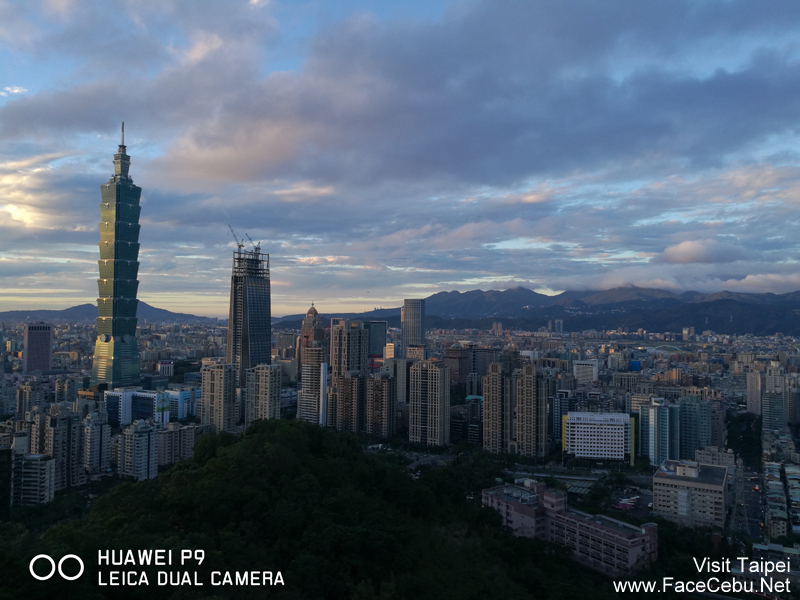 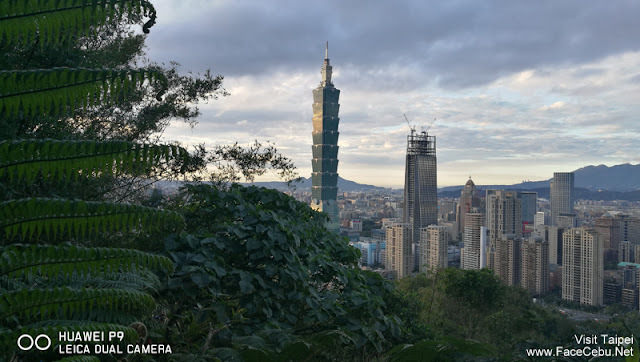 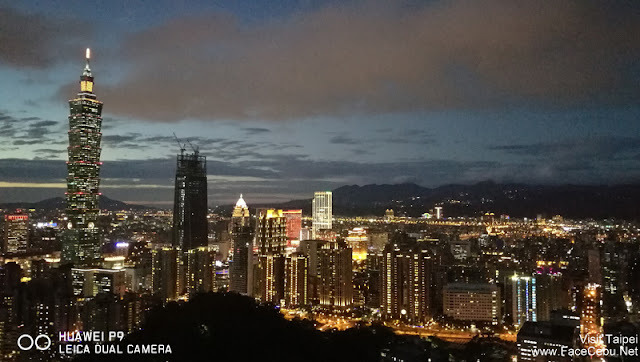 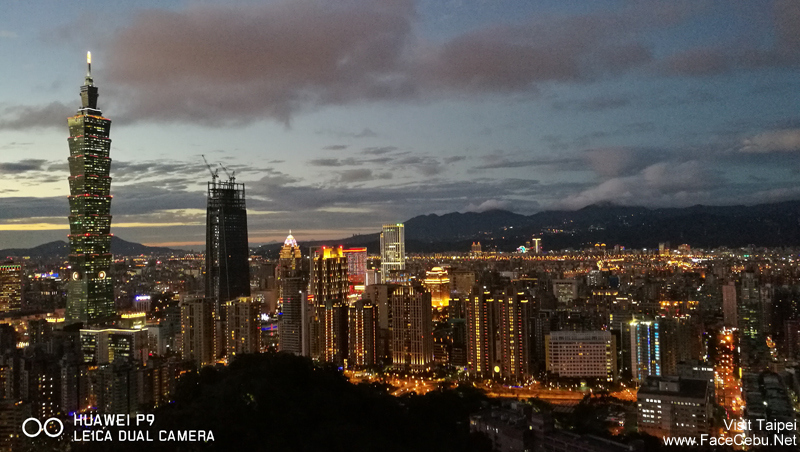 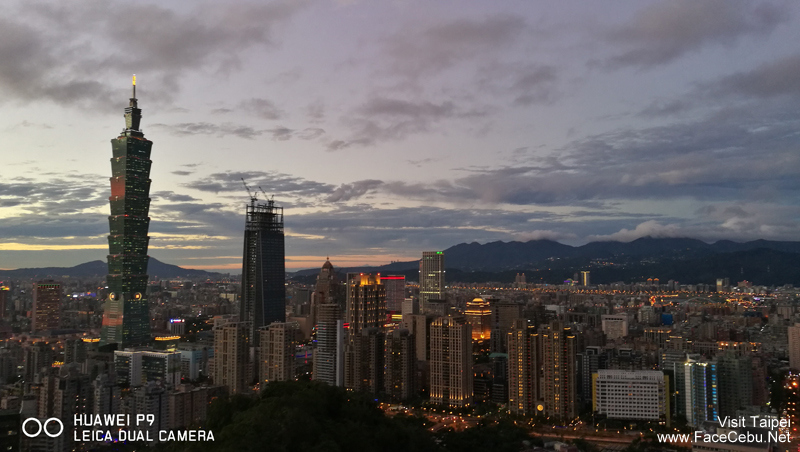 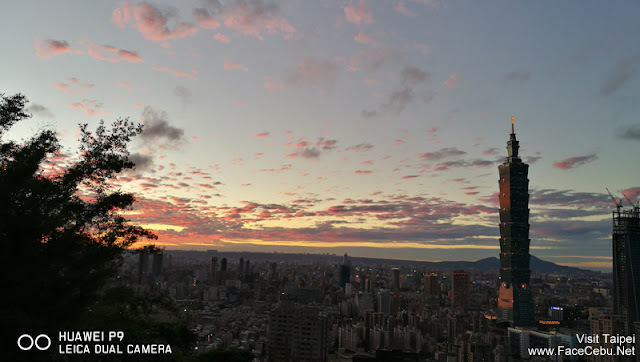 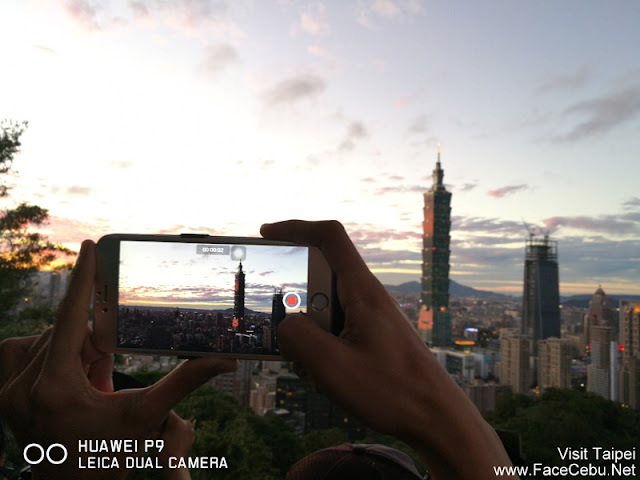 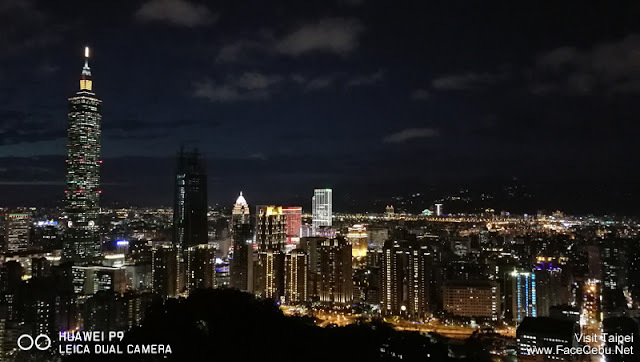 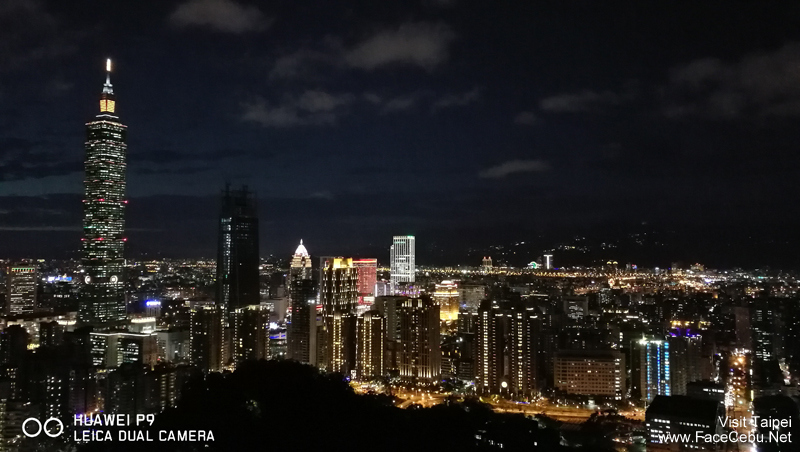 To add proof of these amazing awards, I will give you a list of raw photos of Taipei 101 taken from before sunset until evening by the award-winning Huawei P9. 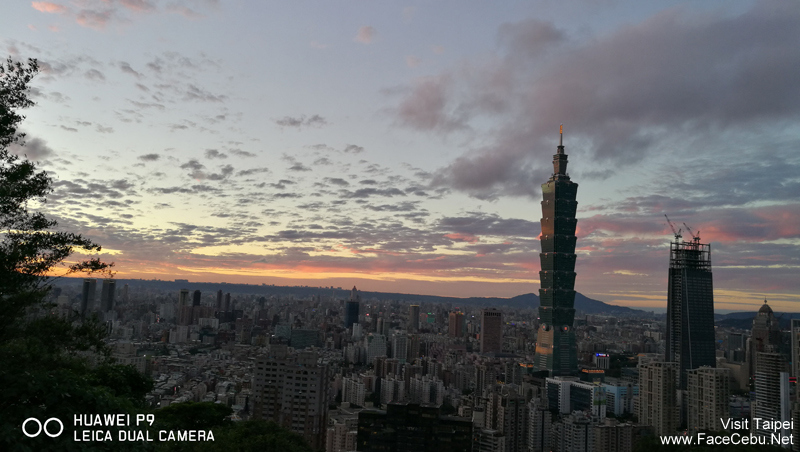 Sunset is almost there.... Taipei 101 is waiting! 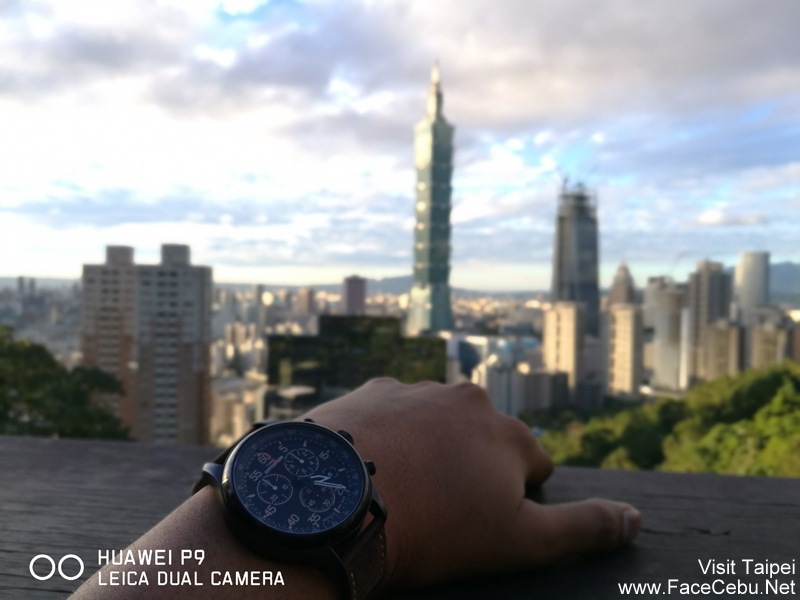 Bokeh Shots again... love this feature! Golden Moments my dear! 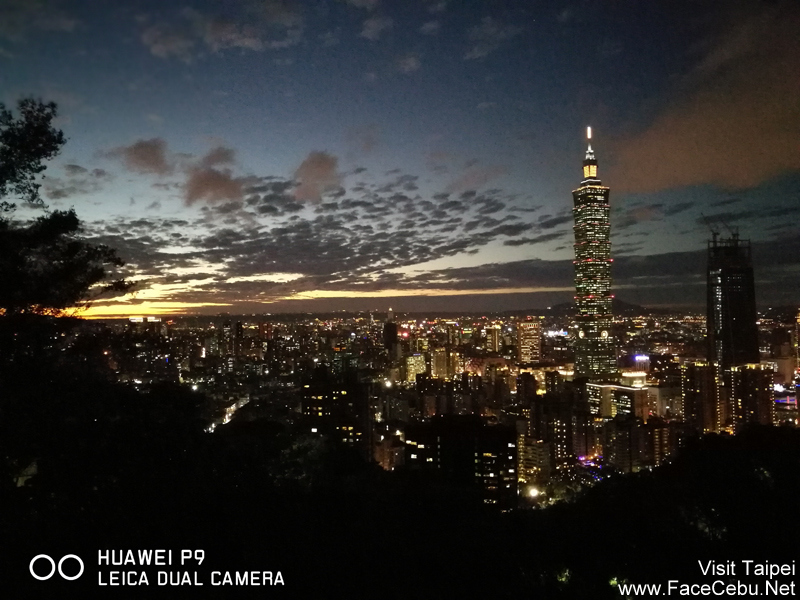 Oh Huawei P9, your a gift! Bokeh shots again.. please bare with me.. this feature is unique and useful! 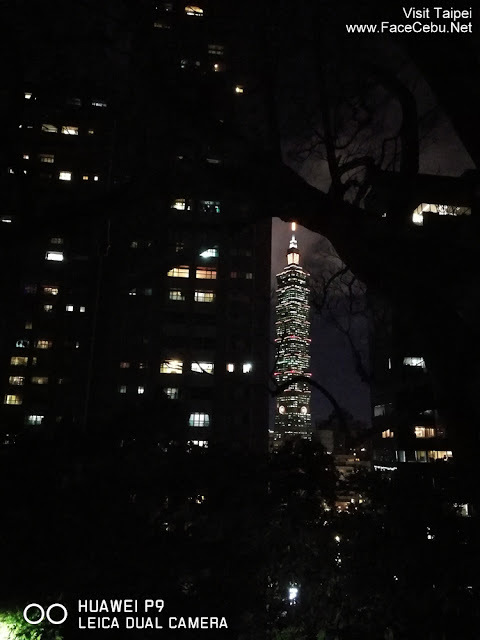 It's getting darker...look at this shot! 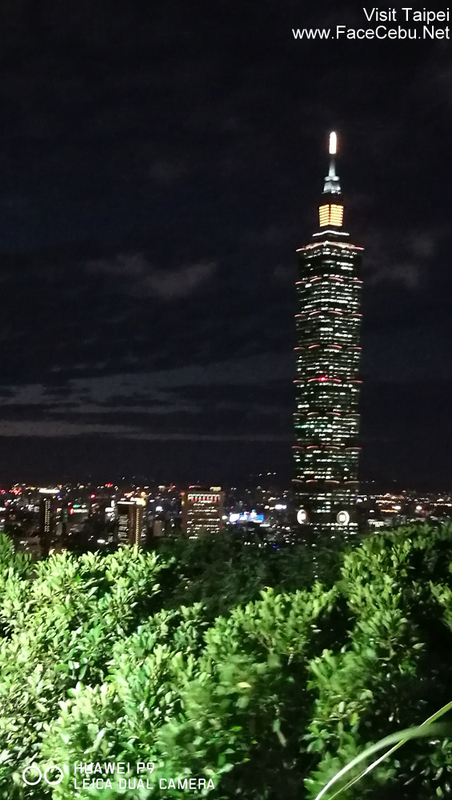 City Lights were coming out.... Love Taipei 101 here.. 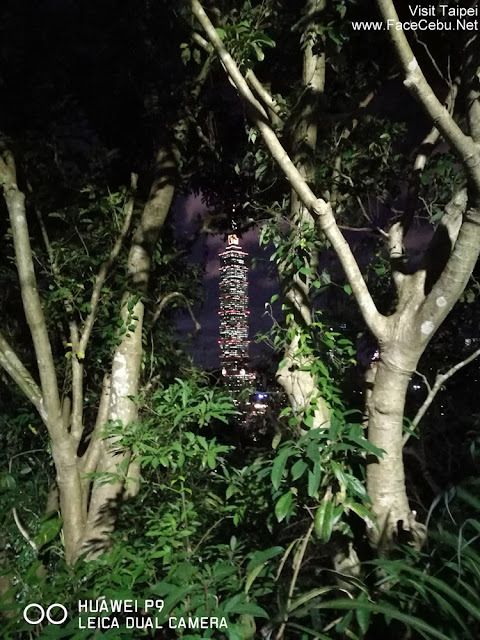 Tried zooming in and here it is.. amazing shot! 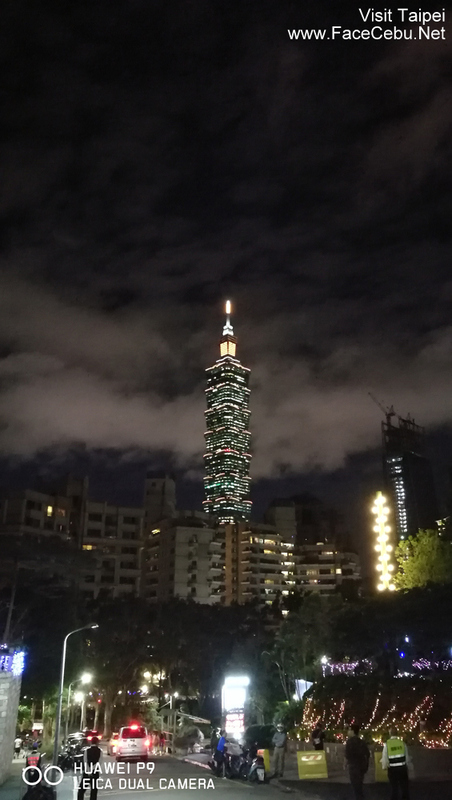 Night time baby... Taipei 101 is still amazing! 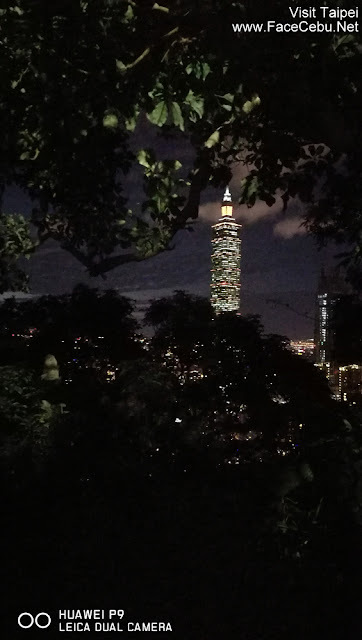 Tried zooming in during night and still amazing! It's me and this is a night shot... huawei p9! Night Shot of Taipei 101 with trees surrounding it..
That giant candle is love! Thanks Huawei P9 for a good shot! 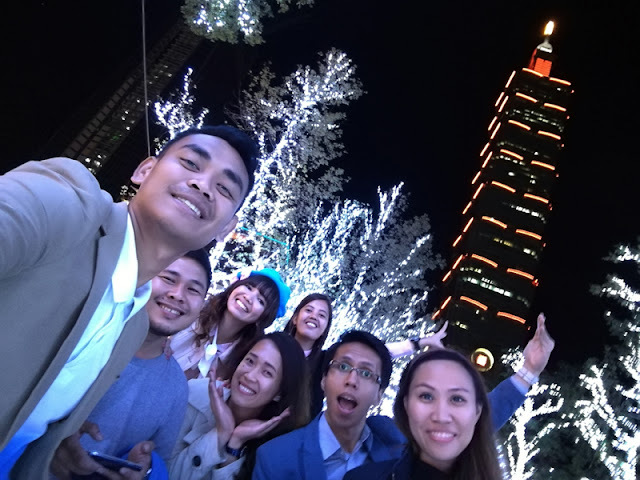 At the end, this amazing skyscraper deserved our groufie!